Birth Injuries are not uncommon and can have devastating consequences for the child and the family. 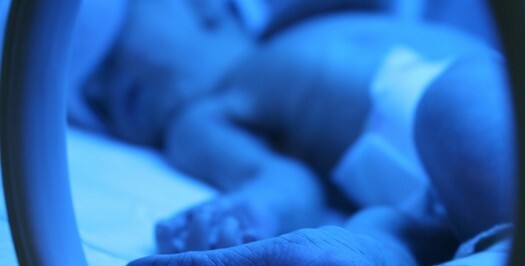 These injuries may include shoulder dystocia or erbs palsy injuries to the brachial plexus nerves, hypoxia or anoxia suffered from fetal distress which is not timely treated, delays in delivery, attempts to deliver vaginally babies that must be delivered by c-section, and a whole range of other injuries. These cases can be extremely complicated and difficult to prove. Interpretation of the fetal heart monitor strips is necessary in any case involving the delayed delivery of a child who is in fetal distress. Causation of brain damage has been a huge area of contention in these cases with experts lining up on both sides of this issue. Large or macrosomic babies present many challenges in delivery and the decision of the type of delivery. Complications such as a meconium stool can also raise questions regarding the delivery and care of the baby. In most cases, the mother’s prenatal care and prior history of child birth may become important issues in the case. A mother who is a diabetic requires special monitoring during her pregnancy to avoid untoward consequences to her baby. Prior miscarriages may also be important information during the prenatal care. The experience of labor and delivery nurses is also of paramount importance in delivering babies. Issues here range from proper interpretation of the fetal heart monitor strips to caring for the mother during the delivery. Reporting to the OBGYN is a frequent area where problems arise.